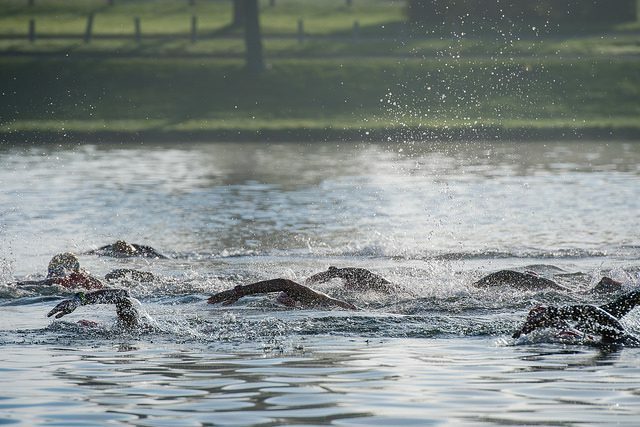 Not as long as an Ironman, but not as short as an Olympic triathlon, the half-Ironman distance (70.3) is a popular race for amateurs and professionals. A 70.3 includes a 1.9K swim, 90K bike and 21.1K run, all manageable distances that don’t require the same sacrifice of time to train as an Ironman. Is the 70.3 the end game? Meaning, is a 70.3 a stepping stone to an Ironman? Or is this the farthest you’re going to go for a while? “These questions are important because they decide whether your focus is solely on the half, or if you’re working towards an 11-16 hour race,” says Shepley. Coach Tip: Keep doing the two to three swims per week with 1500-2500m of drills & intervals per workout. Once a month do a 2K time trial either in a pool or open water – this will help you prepare for the distance. Coach Tip: The shorter bike sessions of the training week should stay the same as your Olympic training. However, you should increase your weekend long ride(s) to be able to handle the extra time in the saddle. The biggest challenge for most people is finding the extra time on a weekend for the long ride. In the perfect world, the athlete builds up to 130-150 per cent of the distance of the half-Ironman bike distance (115-135 km). Practicing eating, drinking and staying in the aero position for the longer rides at race pace is critical. “If know your FTP, staying at 70-74 per cent of your FTP for race simulation rides is key to being able to run off the bike,” says Shepley. Coach Tip: Learning how to eat when you’re running is essential. You need to be able to take in calories through easily digestible products. To teach your body to run on tired legs, you should do a few long runs off the bike (brick sessions). Aim to get your long run up to 25K on fresh legs, so you have the capacity to run 21.1K off the bike. Training for a half-Ironman does not need to be intimidating. 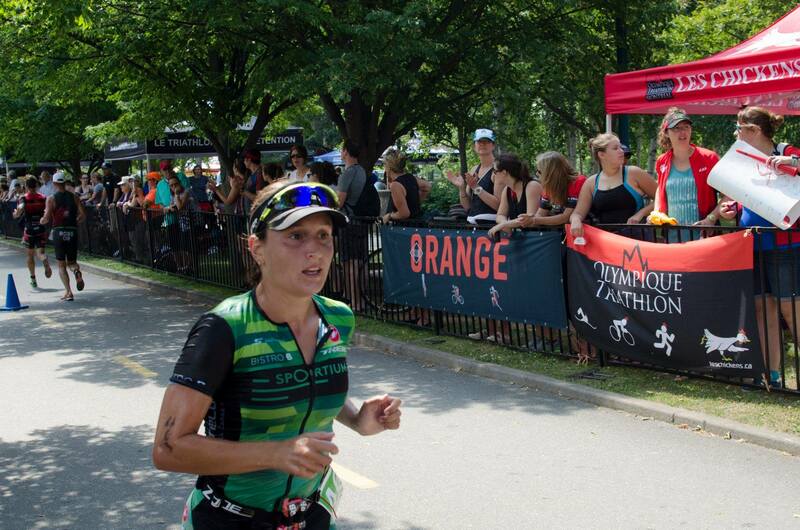 Like working towards any goal, training for a 70.3 race requires a plan that lines up with your race objective.